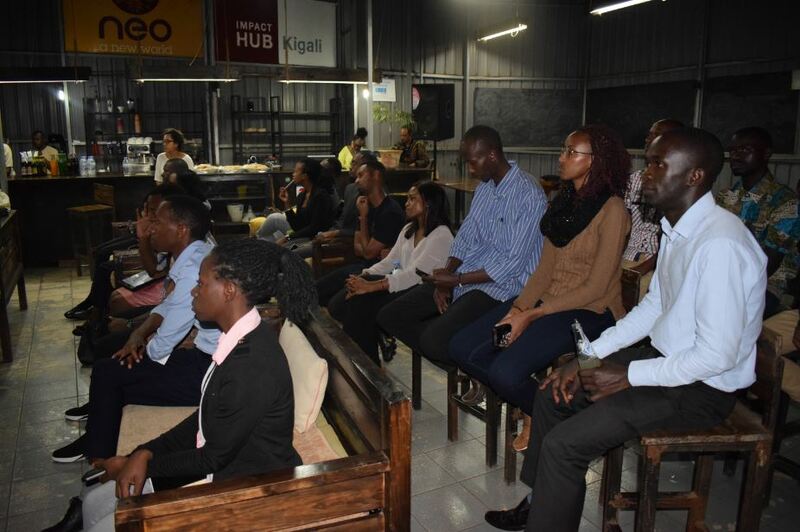 TechInAfrica – An international development consulting organization, Challenges Group Rwanda, has launched a certified training program to empower young entrepreneurs in Rwanda by facilitating them with training sessions led by successful entrepreneurs. The training program is addressed UK Chattered Management Institute (CMI) and soon to open its operation office in Kigali where it offers tailored courses in leadership, financial project management, risk management, as well information-based decision making. The training program is also provided by the Business Development Fund (BDF) while the trainees will later get globally recognized diplomas and certificates. “Besides the international accreditation, we will be using a training model of using other already successful entrepreneurs and consultants, who can make the training relatable to this environment they are in,” Walker added. The registration for the program is already opened and will be delivered at various places, including at home, work, and online. Each of trainees will have to pay for Rwf500,000 for a course that can be done for at least up to three days or several months. 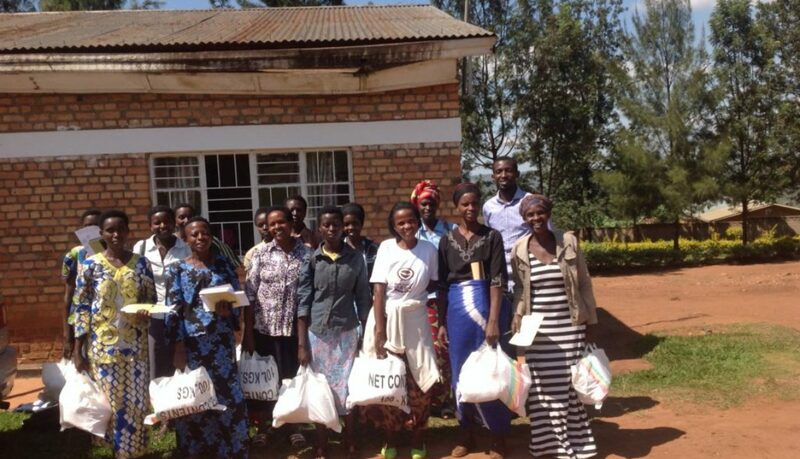 To run the CMI training program, Challenges Rwanda is collaborating with the Scottish government through the Coffee Market Building for People project. Additionally, it has also offered management training models to eight coffee farmers’ cooperatives in order to tackle management issues in the agricultural sector.